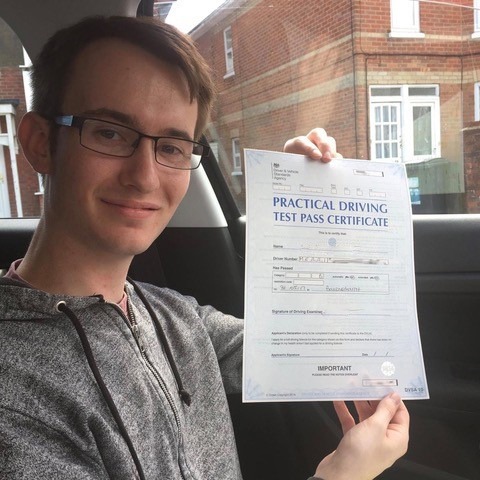 If you are looking for the top driving schools in Bournemouth, look no further than Kingham’s Driving School. 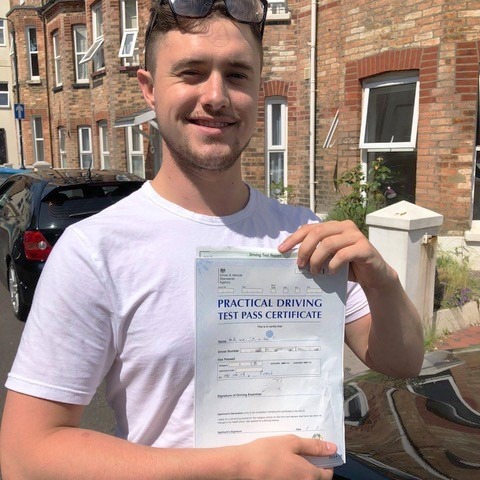 Over the last couple of years, business has boomed for us and we’ve recently won an award from ThreeBest Rated, naming us the best driving school in Bournemouth. 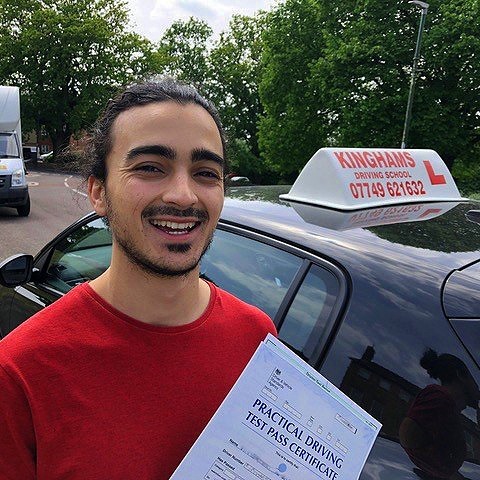 If you would like to benefit from expert tuition, don’t hesitate to get in touch with Kingham’s today by calling 07749 621632. 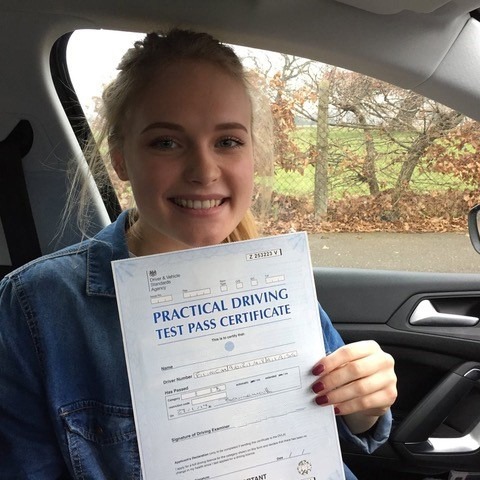 Here at Kingham’s Driving School, we’re passionate about providing high-quality tuition to both manual and automatic learners across the south. 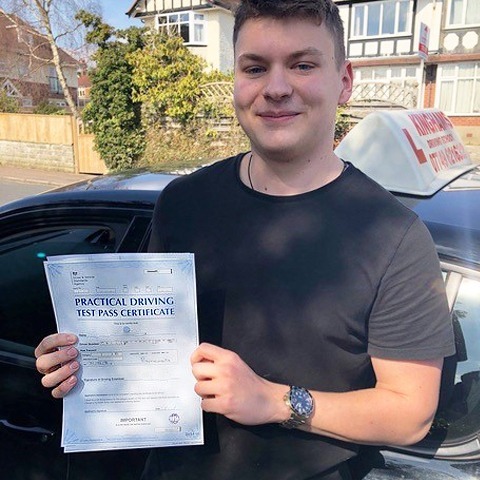 We combine many years of experience with exceptional knowledge gained from top driving instructor qualifications, to ensure that we remain one of the top driving schools Bournemouth has to offer. 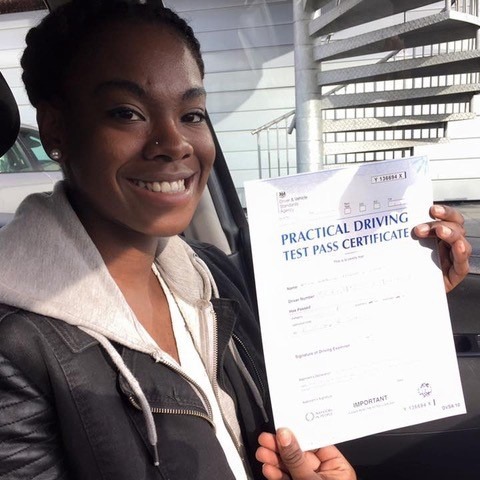 We make sure that our learners benefit from up-to-date tuition that incorporates all the latest DVLA standards and requirements. 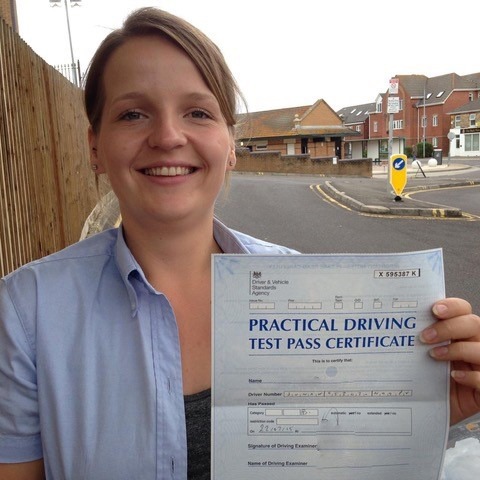 We do this by ensuring that our instructors benefit from regular DVLA training. 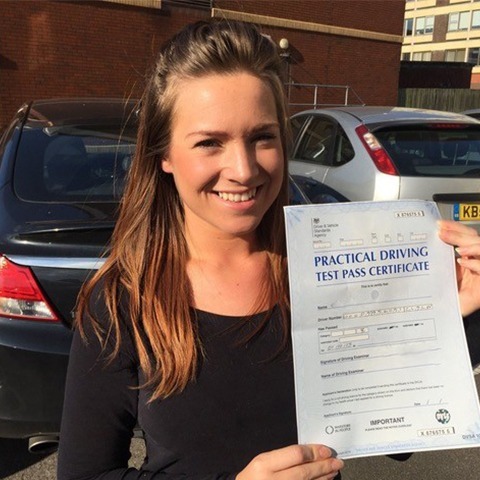 In addition to knowledge and skill, we pride ourselves on creating a great learning environment. 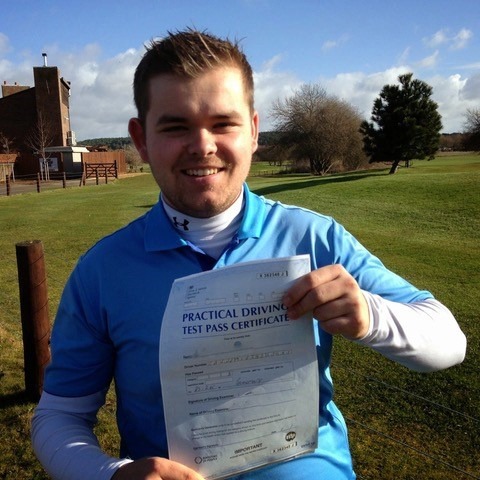 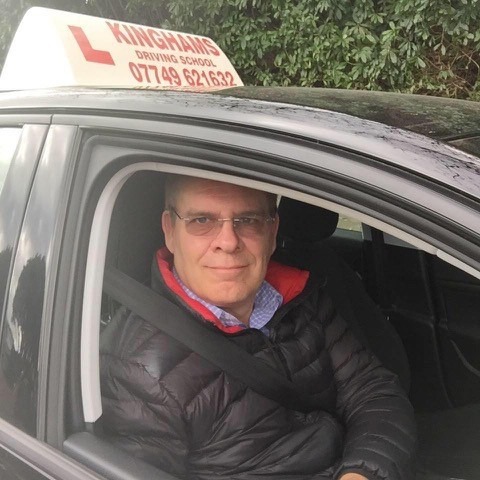 Lessons with Kingham’s Driving School are relaxed, enjoyable and taken at the learner’s own pace. 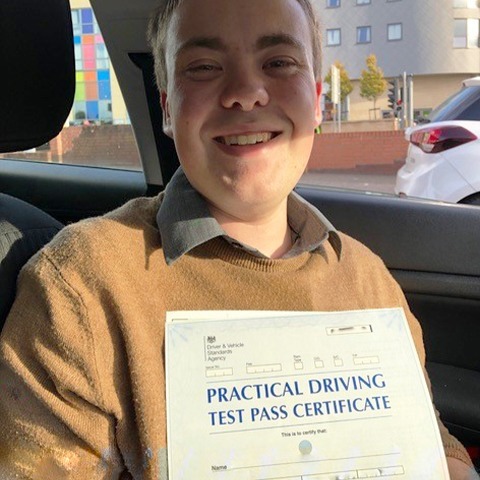 We will never put learners in situations where they may feel uncomfortable, and we will find ways to overcome confidence issues so learners come away from their lesson feeling accomplished and ready to take their driving further. 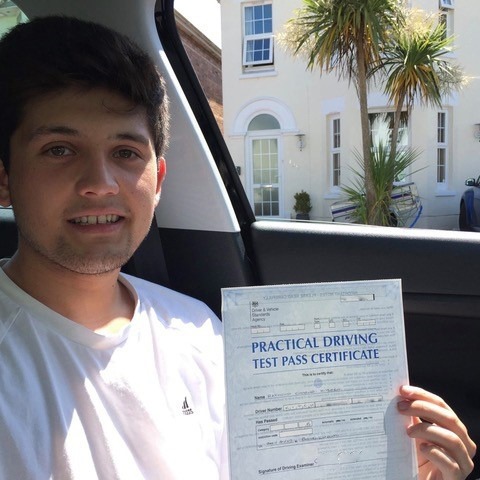 What are our focuses as one of the top driving schools Bournemouth has to offer? 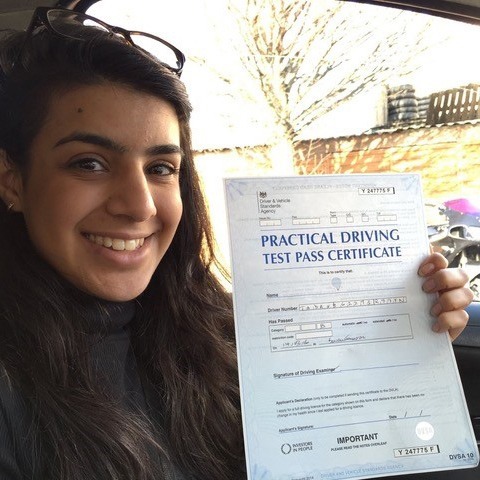 We understand that driving is a necessity these days and as such, shouldn’t be made to be unaffordable. 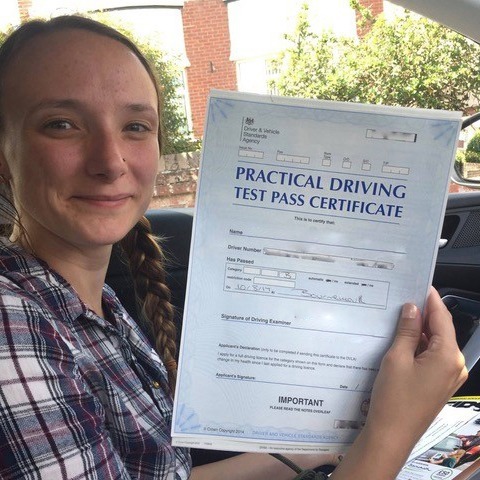 In fact, as one of the top driving schools in Bournemouth, we have a number of ways in which we keep costs fair for our customers. 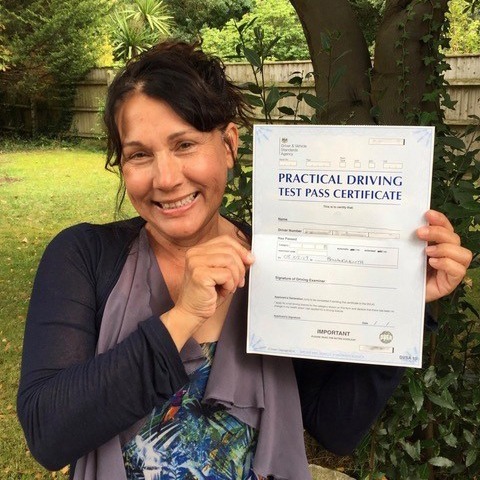 Firstly, we want you to be sure that we are the right driving school for you. 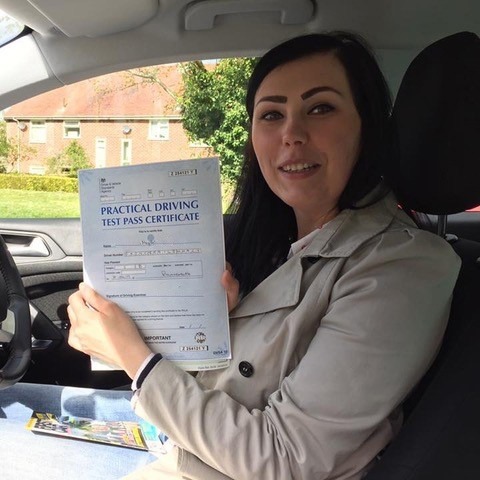 Driving schools have different teaching methods and attitudes towards learning and we want to make sure that we can cater to your needs. 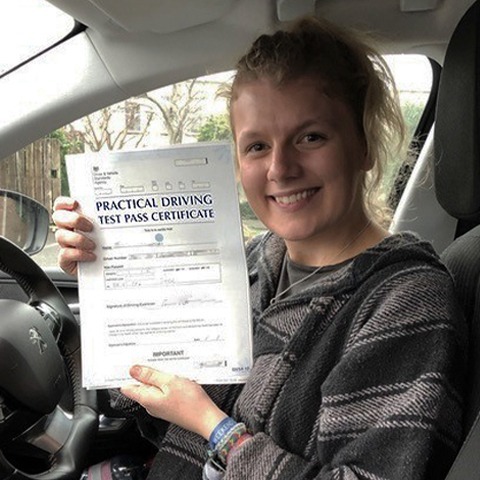 Bournemouth top driving schools should all offer a discounted assessment lesson to gauge a learner’s current abilities. 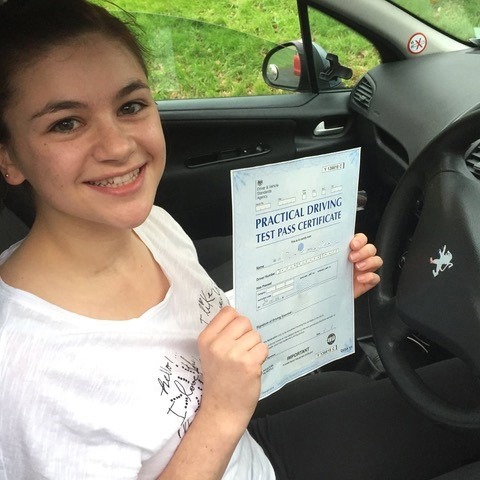 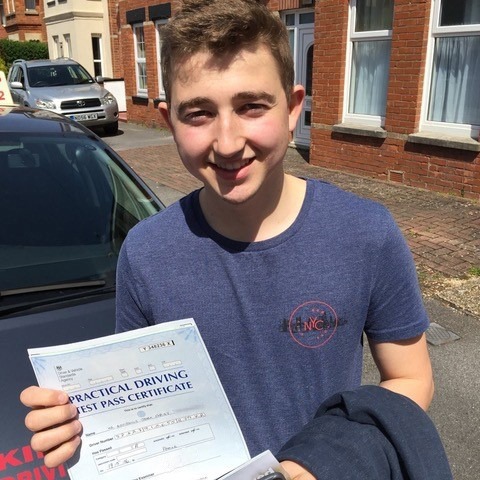 As one of the best driving schools in Bournemouth, we are passionate about delivering superior quality tuition. 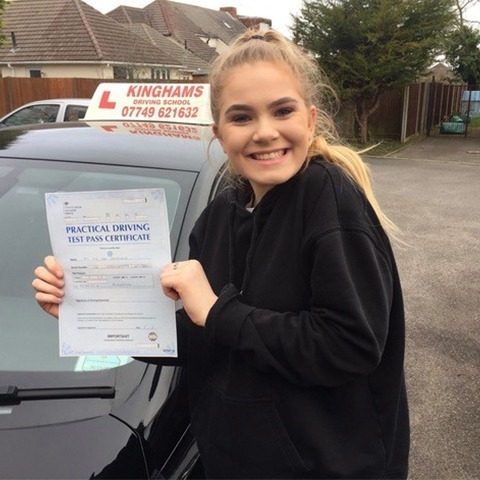 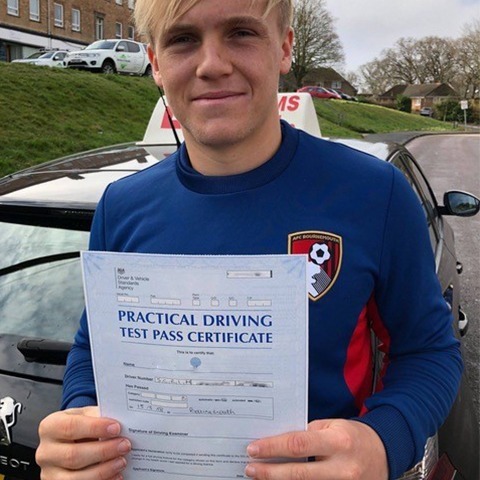 As one of the top driving schools Bournemouth has seen, our ethos is – if a learner is not happy with the level of tuition they have received from a member of our team, we will give them their money back. 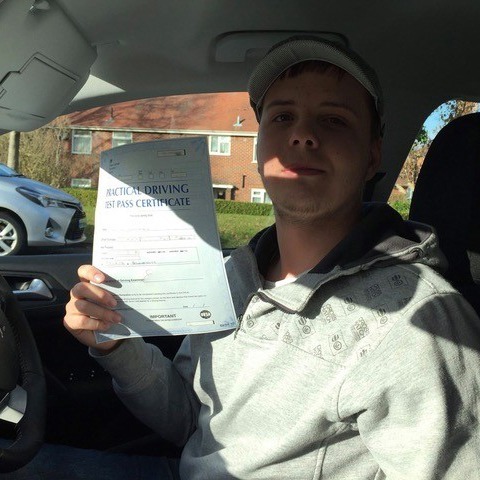 We understand that learning to drive can take up a lot of time. 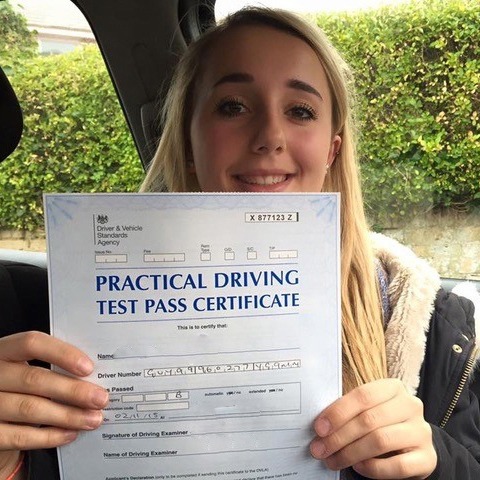 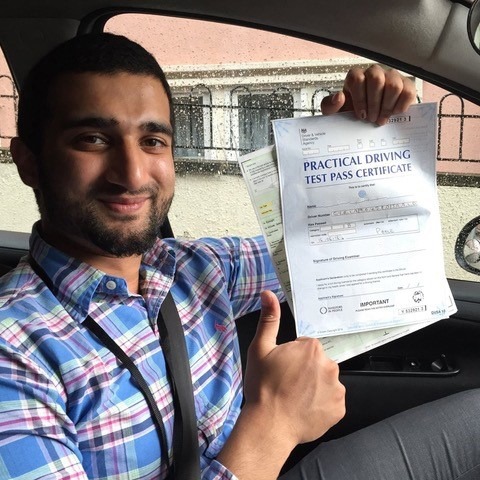 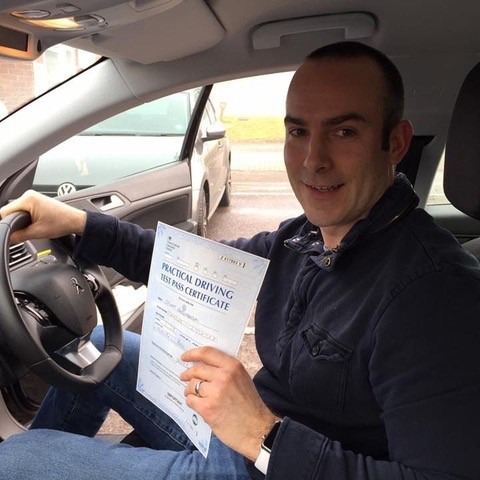 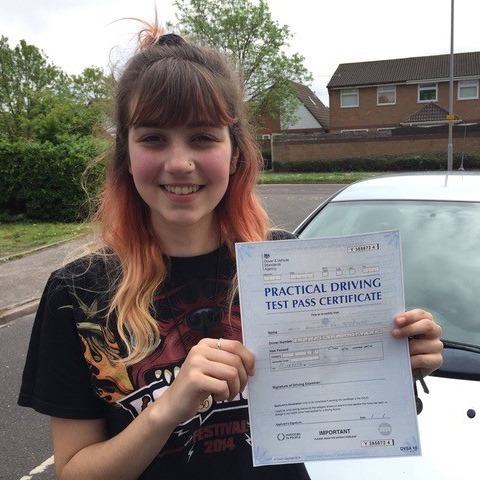 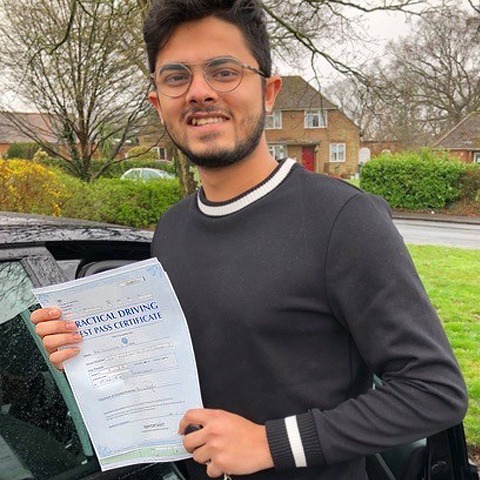 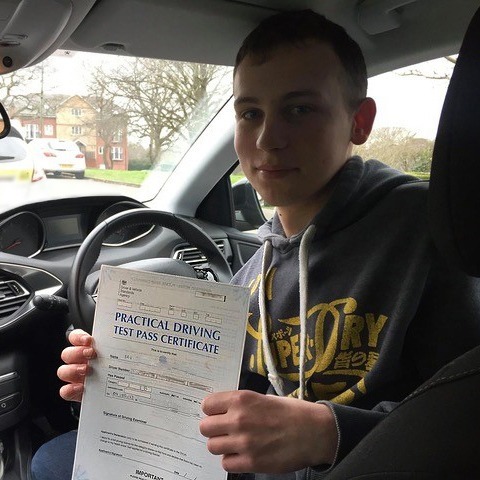 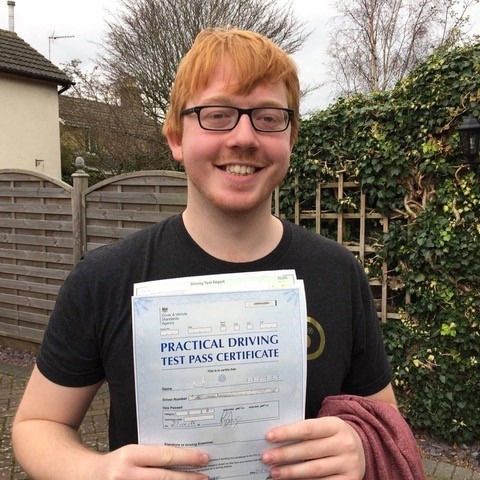 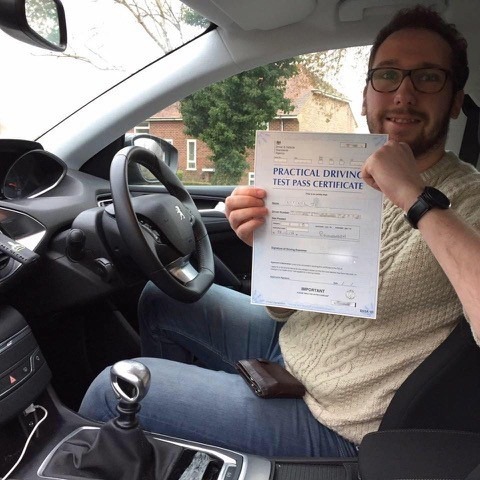 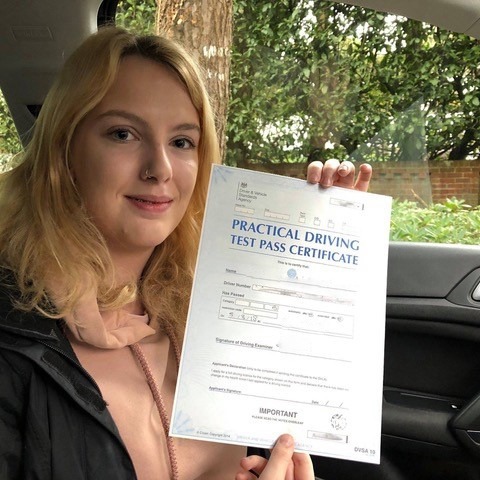 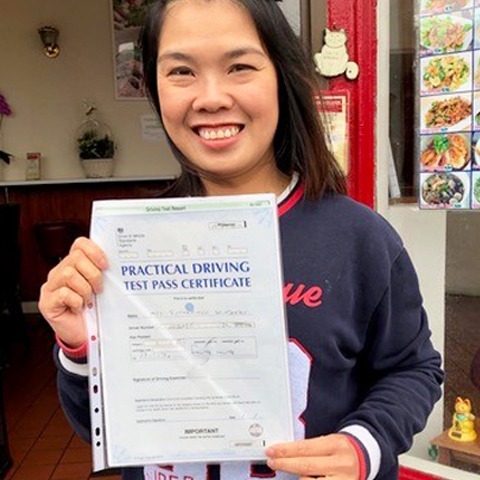 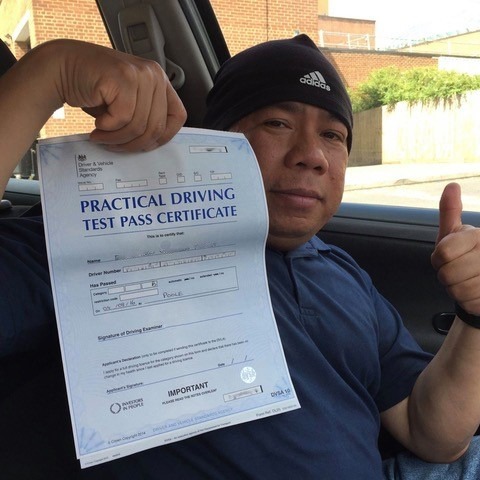 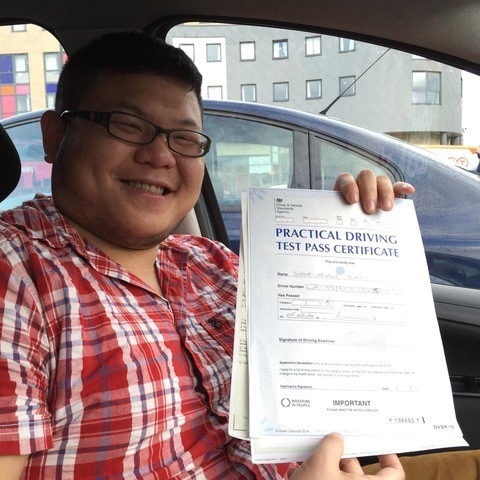 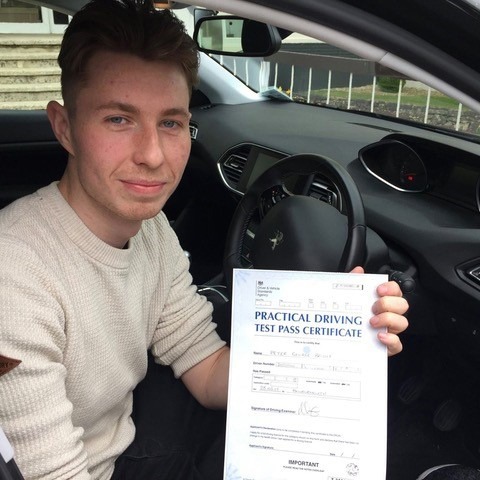 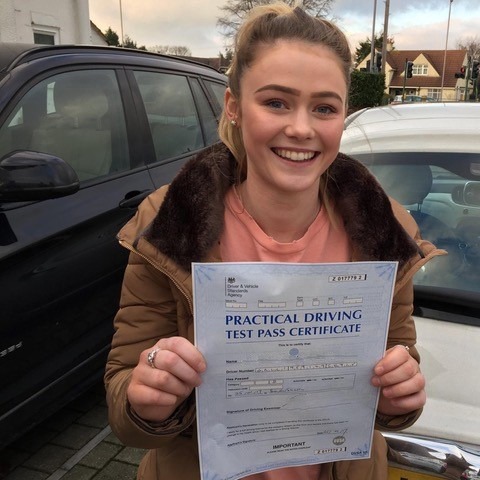 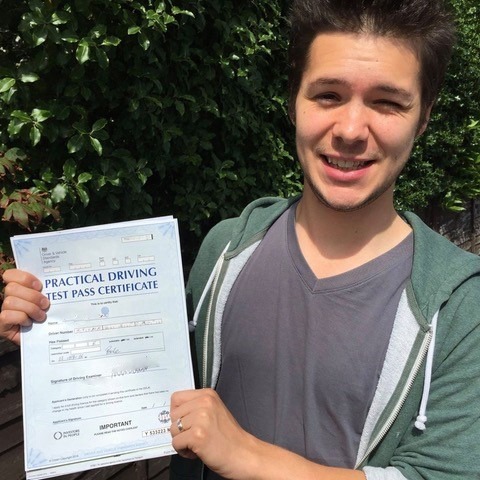 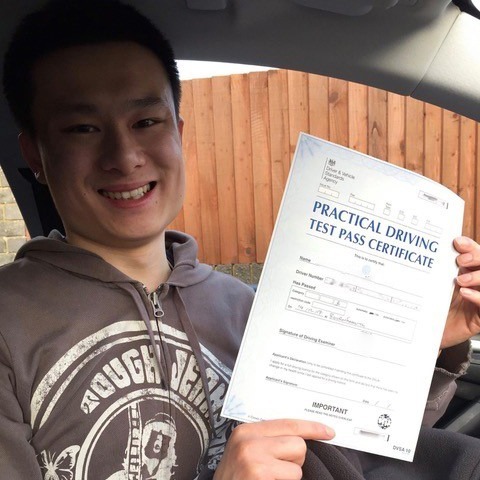 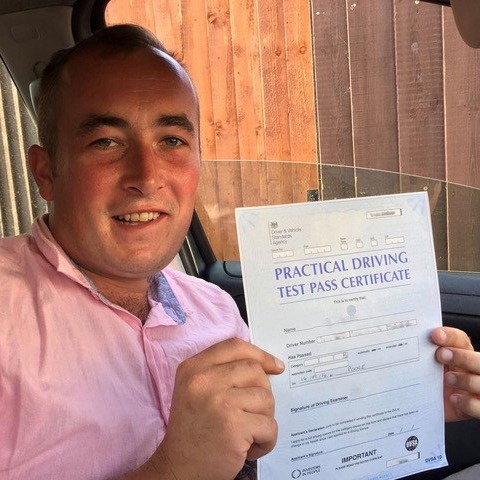 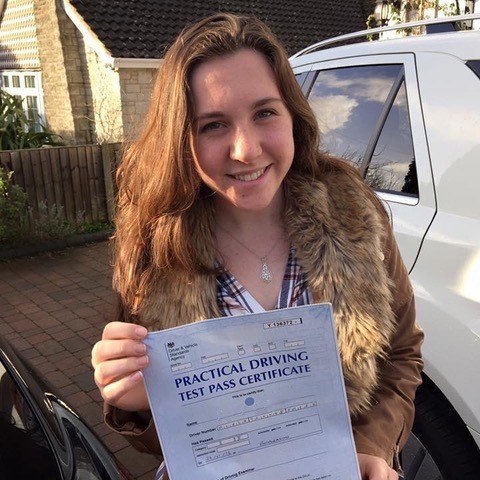 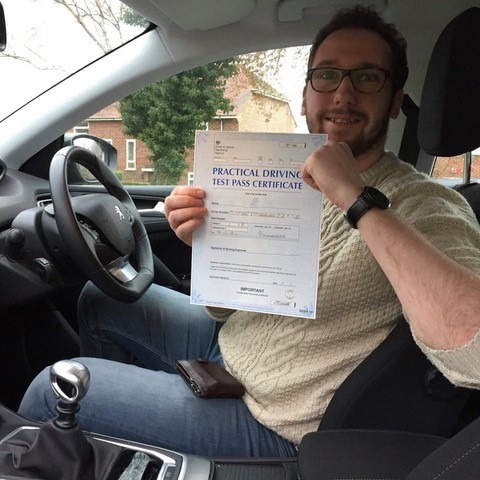 While some people prefer to have weekly 2-hour driving lessons that they can slot in around their busy schedule, others like to dedicate a couple of weeks to learn to drive with the intention of being ready for their test by the end of their intensive course. 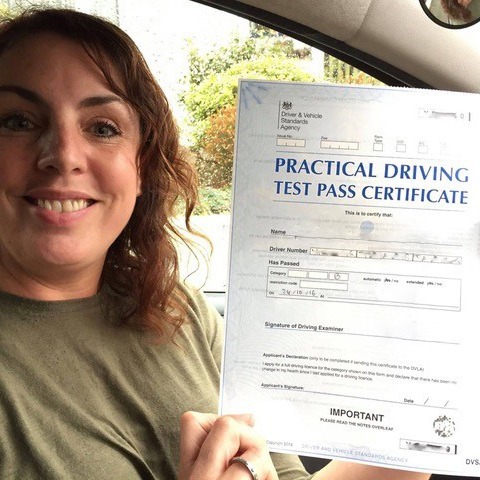 As we have already mentioned in this article, we ensure all of our instructors are up to date with the latest learning techniques from the DVLA. 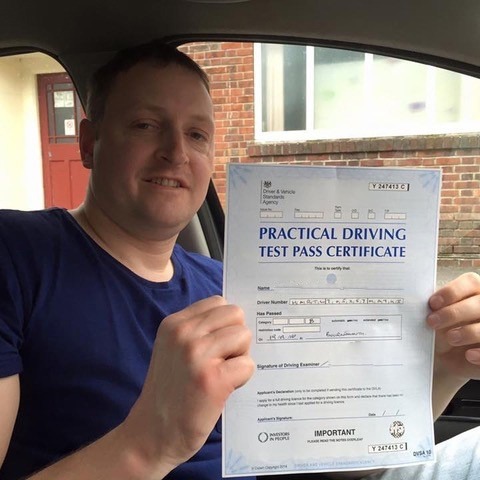 In addition to this, we are NVQ 3 qualified and hold A1 assessor certified. 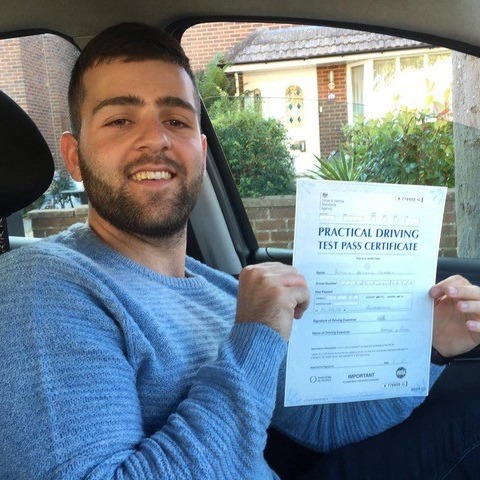 What else makes us a top driving school in Bournemouth? 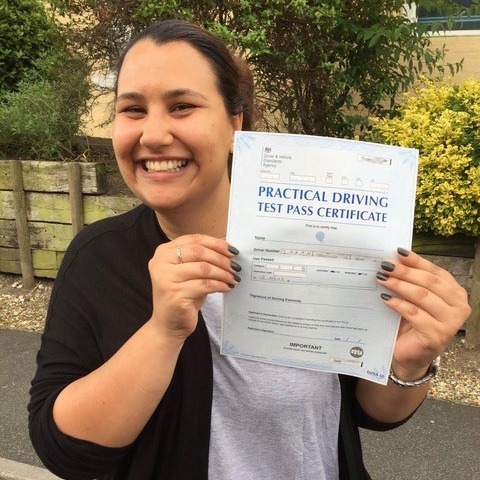 Being an expert of the local roads, we know the best places to go depending on the learner’s needs. 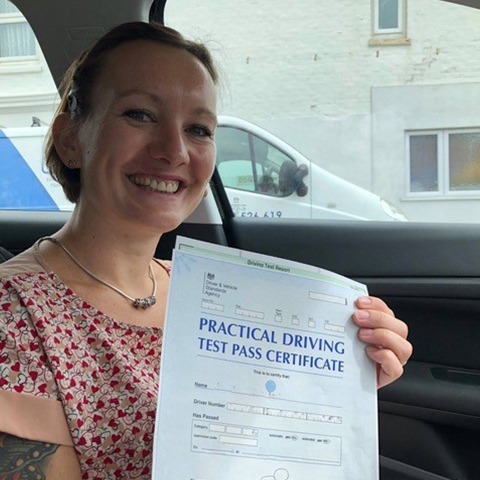 With the requirements from the DVLA increasing all the time, knowing the best places to, for example, practice driving in traffic or a turn in the road is important. 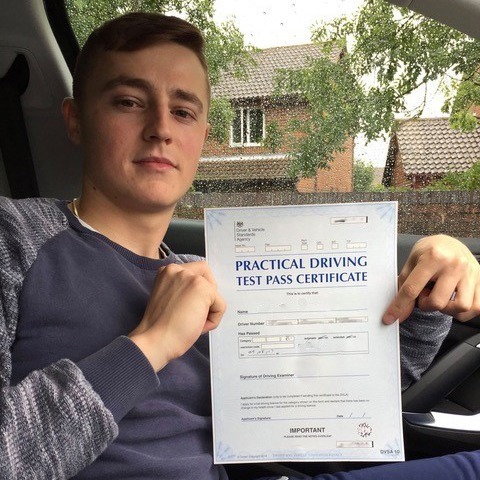 We don’t believe in churning out new drivers on a conveyor belt. 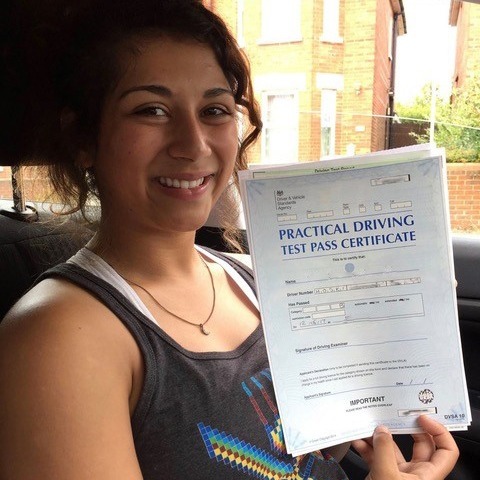 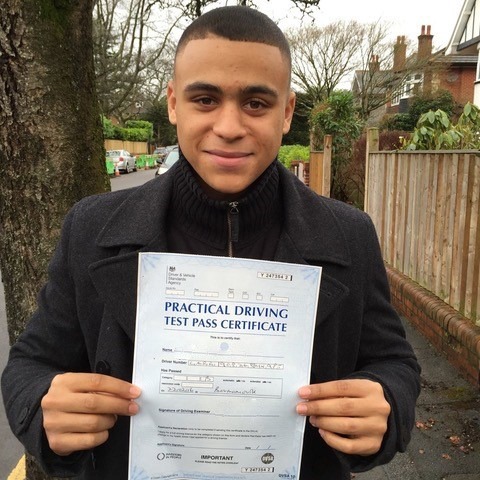 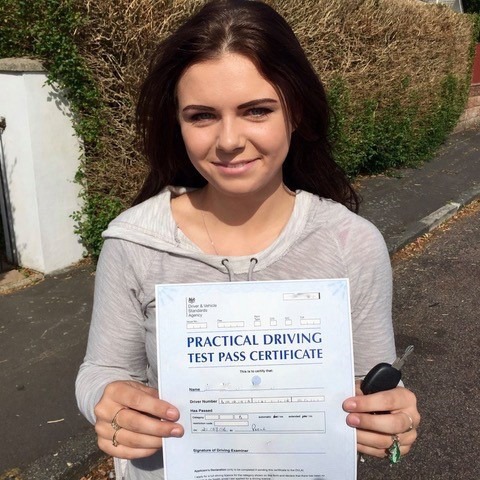 As a top driving school in Bournemouth, we only put forward a learner for their driving test once we think they are ready. 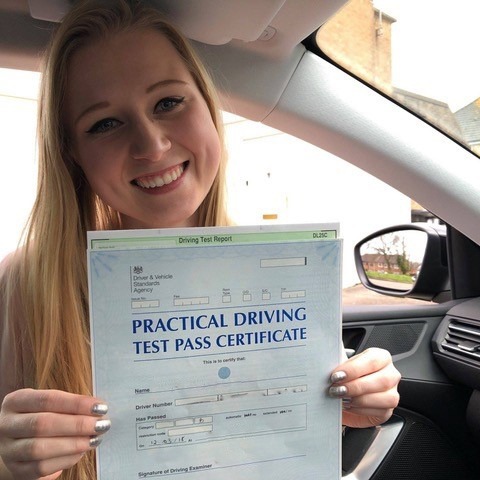 Many driving schools rely on chance, and often release a driver onto the road that hasn’t got enough experience in different driving situations to make them a competent driver. 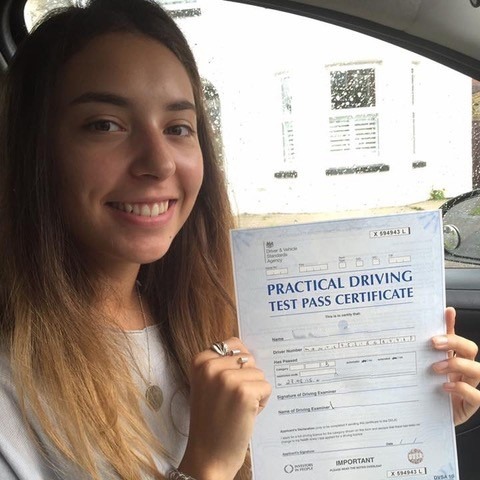 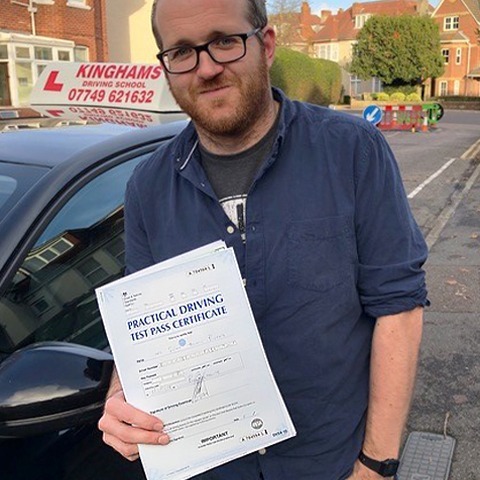 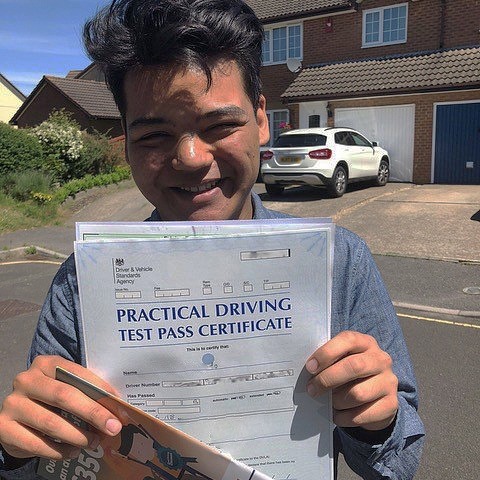 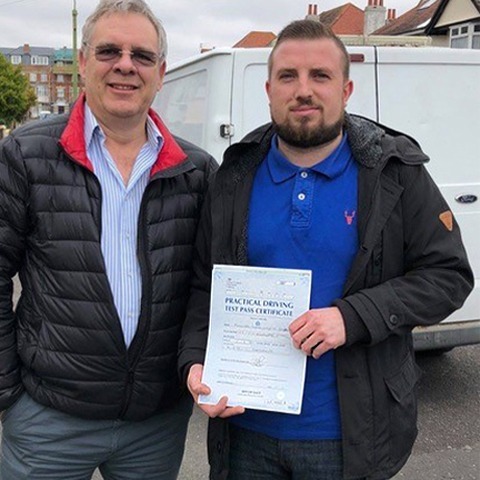 If you are interested in learning to drive with a top driving school in Bournemouth, don’t hesitate to contact Kingham’s Driving School today on 07749 621632. 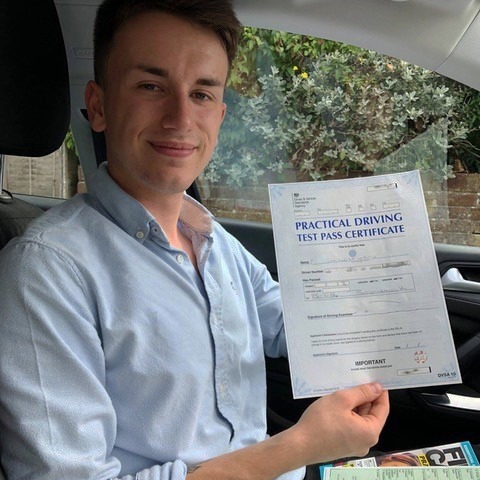 As a very popular Bournemouth top driving school, our schedules fill up quickly, so make sure you get in touch with us as soon as possible to guarantee your preferred times and dates.